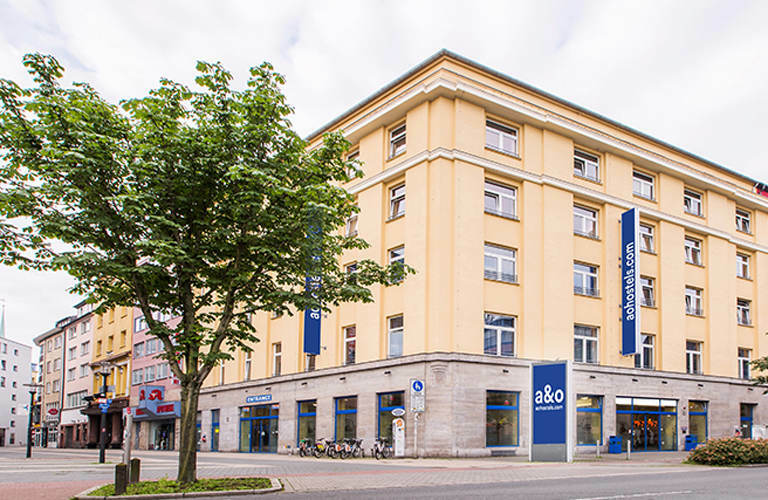 The a&o Dortmund has modern furnished rooms in different categories. 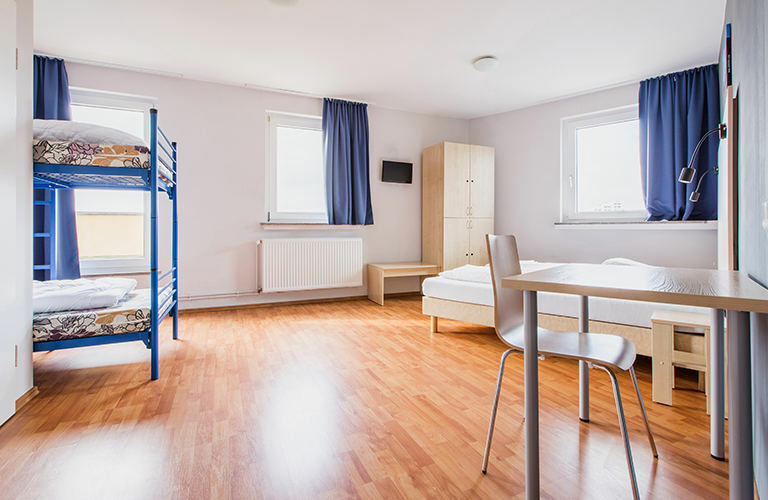 It is located in the city center of Dortmund and offers high sleeping comfort in single, double, family and shared rooms. 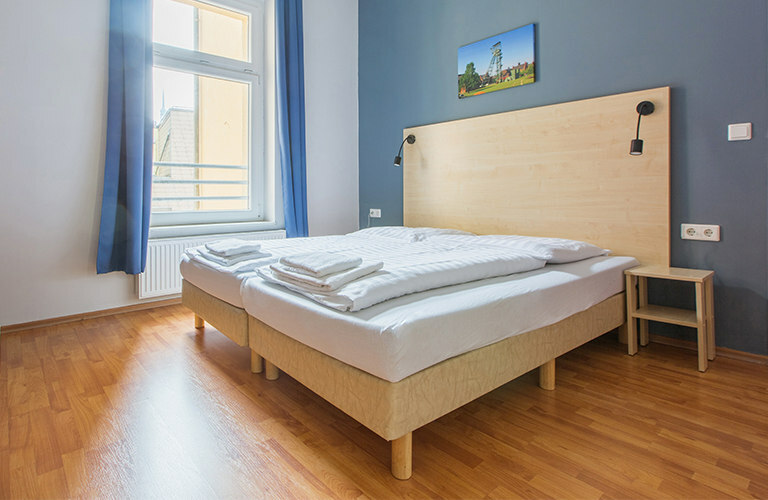 Whether with friends, alone or with the family – the a&o Dortmund Hauptbahnhof has suitable rooms for everyone. Kicker, billiards and the 24h open lobby with bar are not missing. Guests pay a tourist tax in Dortmund. Get information here. The a&o Dortmund is ca. 300 meters from the Central Station and only 5 minutes by foot from the main shopping street Westenhellweg. 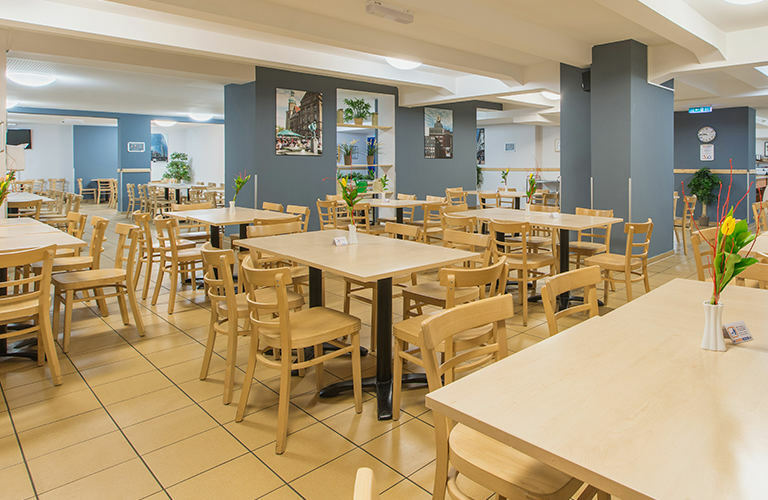 With its central location and good connections the a&o is easy to reach and is ideal as a starting point for excursions into the city and the surrounding Ruhr towns. 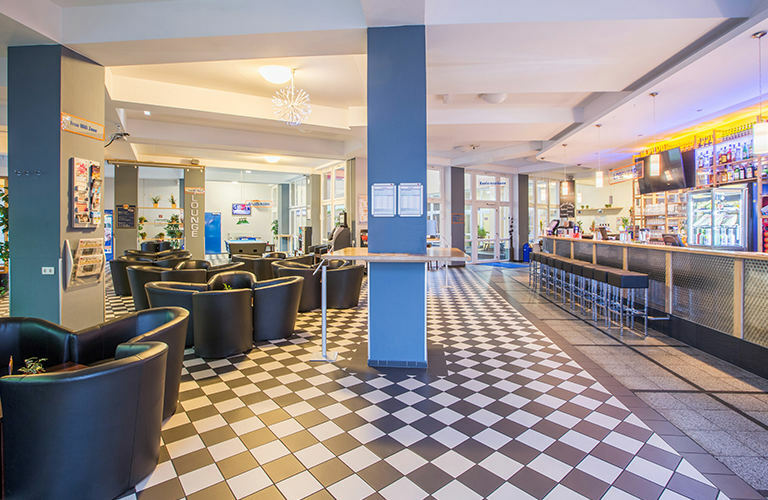 In addition to the modern rooms the a&o Dortmund also has a comfortably furnished, spacious lobby and bar. 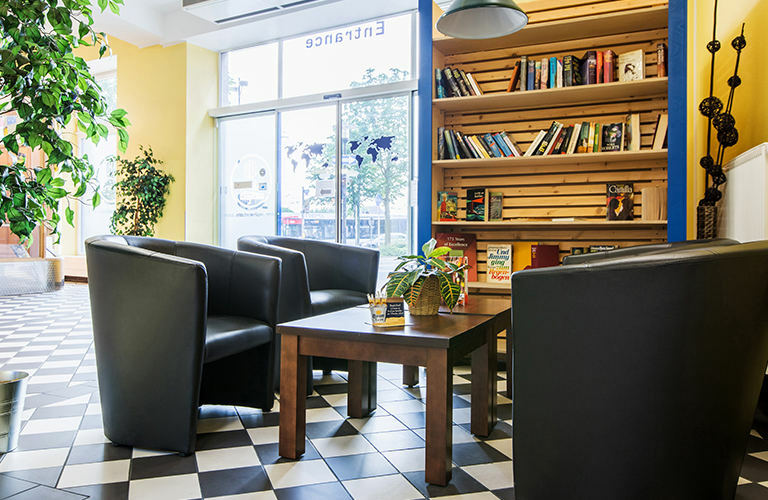 Here you can sit back and relax in the laid back atmosphere. 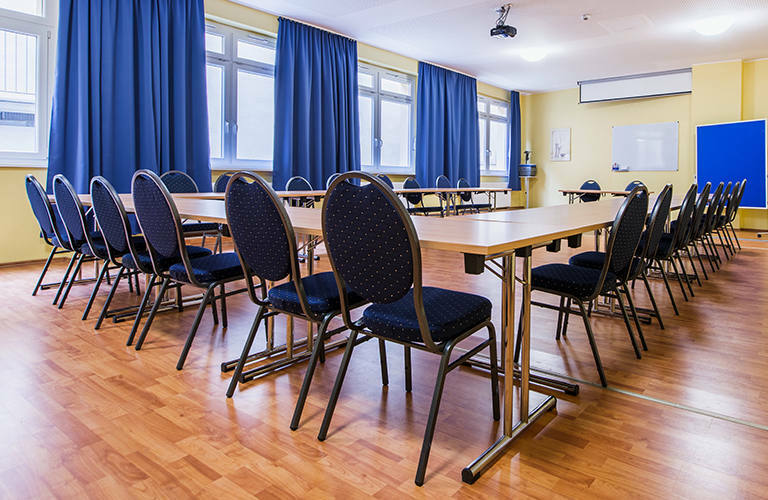 Our conference rooms are great for discussing business matters with your colleagues or partners. 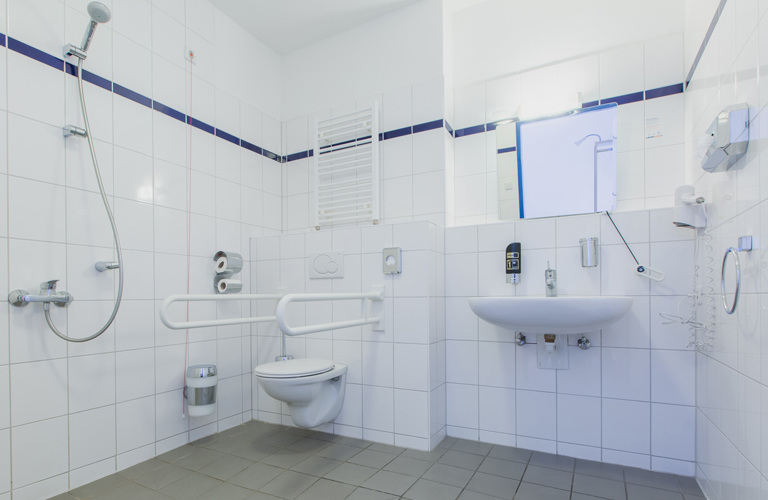 Lockers and a luggage room are available for storing your valuables and suitcases. Exit the station through the main exit. Go left and follow the road for about 300 meters. The hotel is on the opposite side. Take the Airport Express. This will take you directly to the Central Station within 20 minutes. Exit the station through the main exit. Go left and follow the road for about 300 meters. The hotel is on the opposite side. Especially friendly staff, seamless check-in and -out.